At R N T Services, our company provide the best reliable car cushion cleaning and care. 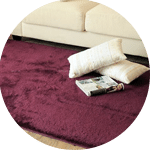 Do you often feel your car floor mat, carpet, cushion needs a proper cleaning? If yes, you are definitely right! 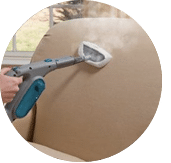 Our car cushion or upholstery and even the car carpet gather dust and dirt at a compounding amount. You’ll notice how dirty it is, once you give your car carpet a good vacuum, rinse and dry wash, or water steam cleaning to remove them. 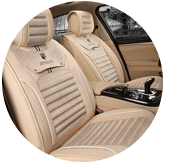 Generally car cushions are made of two types of fabric, which is nylon or polyester. Each fabric has their own cleaning methods and has different drying time, and should never be treated the same. So check with your reliable car detailing service on what type of cleaning method is appropriate for your auto or manual car. If none, you may consider to use our pro cleaner team. Our top team is trained to give your interior car a brand new feel, as we cater for our customer satisfaction as our priority. 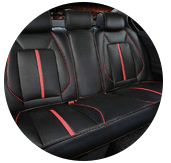 We offer car cushion seats clean detail and quality work for all our customer throughout Malaysia area; Kuala Lumpur, Selangor, Malacca, Ipoh, Johor, Penang & Pahang. Let us help you now. 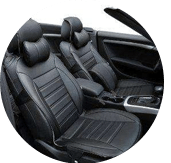 If you have any enquiries regarding your car interior solution, do not hesitate to come and contact us for an onsite visit or for a free price quote. 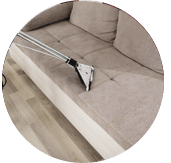 Our customer service team will reply to your request within a few working hours to find out more and discuss further about the car cushion cleaning service that you require. Subsequently, we will issue you a quotation and an invoice for the car cushion cleaning service. 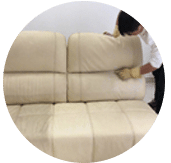 Our car cushion cleaning service is available in Peninsula Malaysia from Kuala Lumpur, Selangor, Ipoh, Johor, Malacca and Penang. 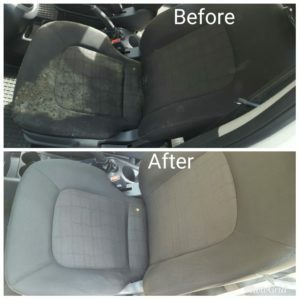 Speak to our team to enquire more about the car cushion cleaning service that we provide in your area. I have a special request for the car cushion cleaning service, can this be done? 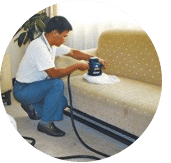 We understand that sometimes our customer have special requests for car cushion cleaning service with regards to timing and other matters such as stain removal. 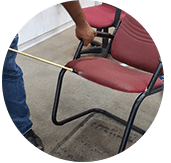 In this scenario, you can contact our customer representative team at 017-232-6491 to discuss your car cushion cleaning request.